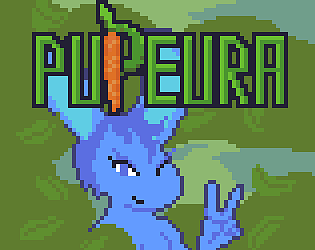 pixel platformer abt gay furries and farming. Your game looks really awesome. I hope you find happiness soon.